Healing Hands & Hearts Inc.
CARF International accreditation demonstrates a program's quality, transparency, and commitment to the satisfaction of the persons served. CARF International is an independent, nonprofit accreditor of health and human services. Toll free (888) 281-6531. Healing Hands & Hearts is founded on and dedicated to the principle of providing the highest quality of service to children, teens, adults, and their family members. 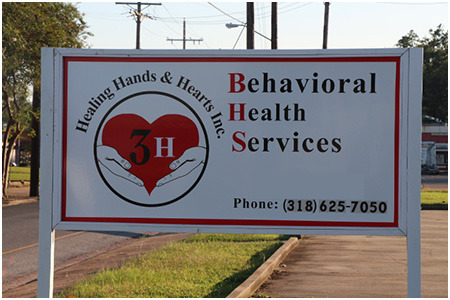 Our goal is to holistically assist our clients and their families in fulfilling their goals; improving their quality of life; and encouraging their personal growth and development through respect, compassion, commitment, and knowledge. 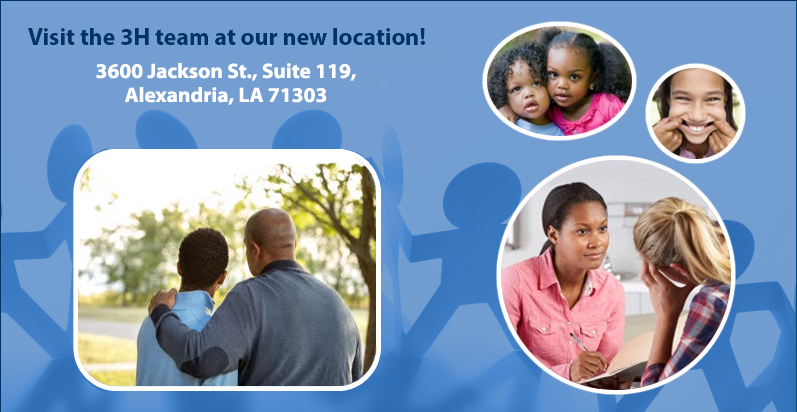 Healing Hands and Hearts Inc. is committed to promoting and improving the mental well-being of the Alexandria area; by providing superior services to our clients, embracing clinical innovations, and providing exceptional mental and physical health through education and treatment.